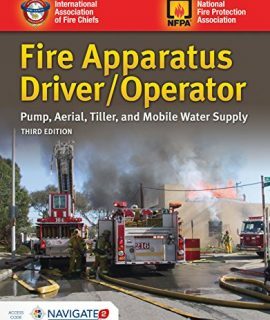 Fire Apparatus Driver/Operator: Pump, Aerial, Tiller, & Mobile Water Supply, 3rd Ed. 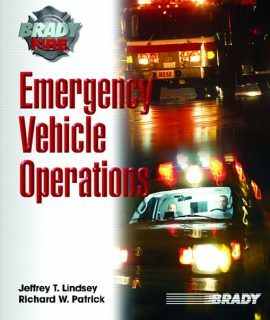 Emergency Vehicle Operations, 1st Ed. 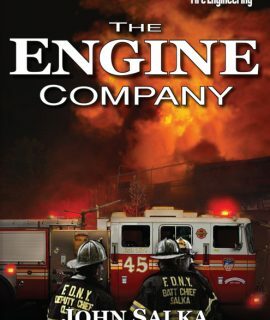 Engine Company Fireground Operations, 3rd Ed. 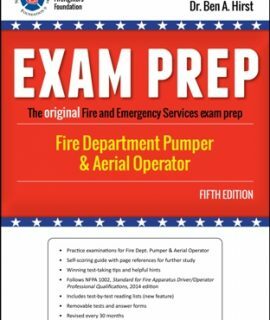 Fire Department Pumper & Aerial Operator Exam Prep, 5th Ed. 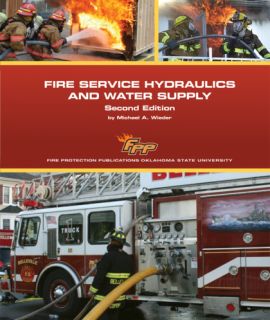 Fire Service Hydraulics and Water Supply, 2nd Ed. 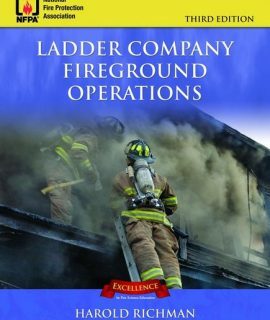 Ladder Company Fireground Operations, 3rd Ed. 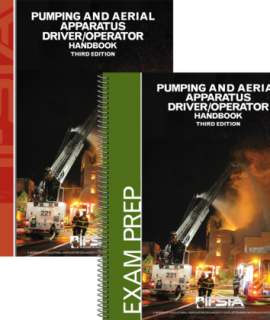 Pumping & Aerial Apparatus Driver/Operator Exam Prep USB, 3rd Ed. 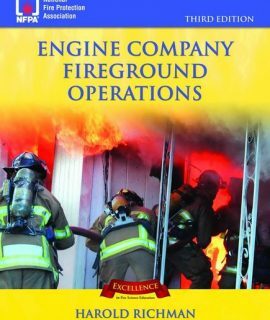 Pumping and Aerial Apparatus Driver/Operator & Exam Prep USB, 3rd Ed. 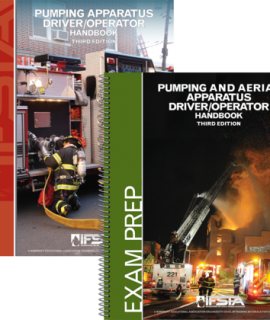 Pumping and Aerial Apparatus Driver/Operator & Exam Prep, 3rd Ed. 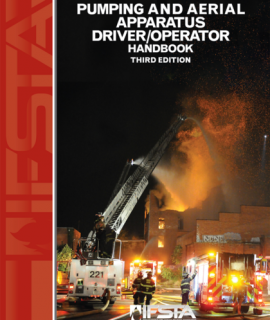 Pumping and Aerial Apparatus Driver/Operator Curriculum, 3rd Ed. 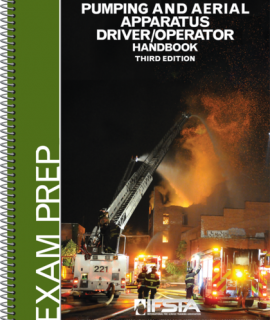 Pumping and Aerial Apparatus Driver/Operator Exam Prep, 3rd Ed. 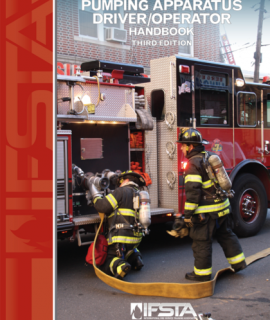 Pumping and Aerial Apparatus Driver/Operator Handbook, 3rd Ed. 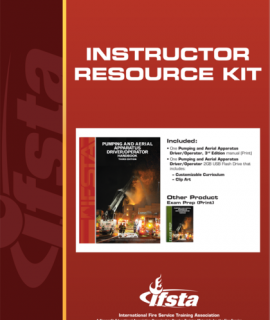 Pumping and Aerial Apparatus/Driver Operator Instructor Kit, 3rd Ed. 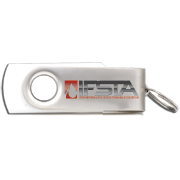 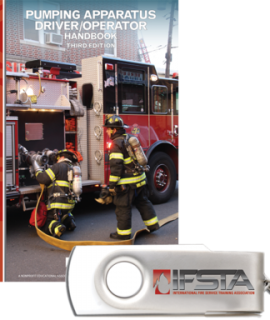 Pumping Apparatus Driver/Operator & Exam Prep USB, 3rd Ed. 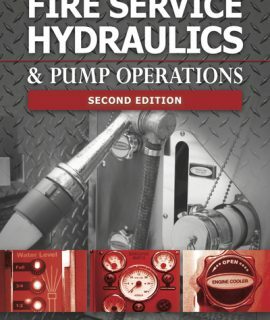 Pumping Apparatus Driver/Operator & Exam Prep, 3rd Ed. 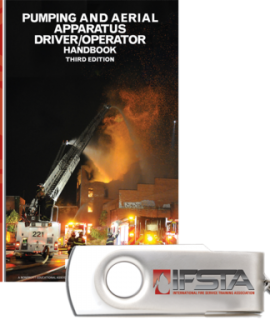 Pumping Apparatus Driver/Operator Handbook, 3rd Ed.